Order a free copy of Sesame Street Fire Safety Program Color and activity Book for ages 3 – 5! 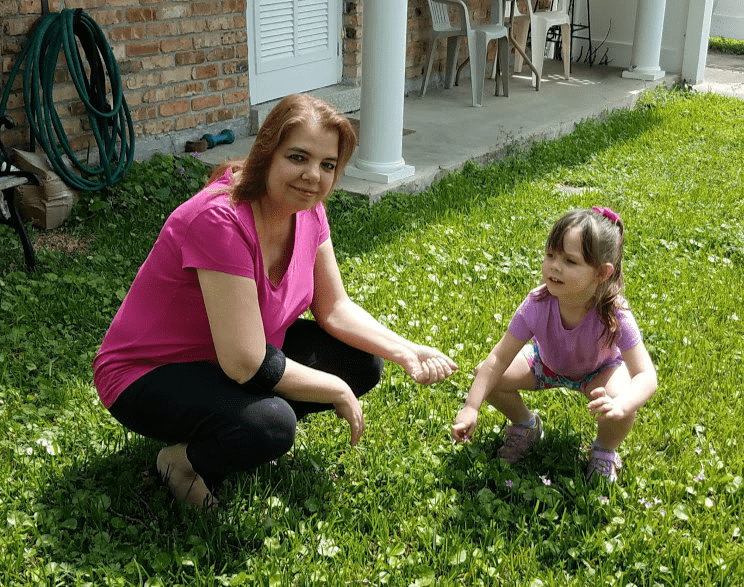 Just add the Spanish or English version to your cart & complete the check out process to get yours! 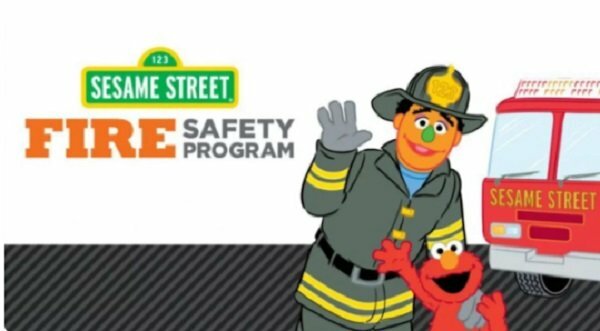 You can also request the Spanish or English version of the Sesame Street Fire Safety Program Family Guide. Please allow 8-10 weeks for delivery.